Can Australia kick its coal habit by 2040? The IPCC report says we need to get out of coal by 2040. It's a stark proposition for the political class, but can we do it? Absolutely. Scott Morrison has dismissed yesterday's landmark IPCC report calling for drastic action to avoid catastrophic climate change. It's the news you need to know, from Chris Woods. The Melbourne Cup provided a brief respite from the argy-bargy over climate change action. The Press Council has handed down an adverse ruling against The Australian for a front-page article published in September last year that relied on a rapidly debunked Daily Mail story claiming the IPCC had revised down the rate of global warming since 1951. A tough sell: can these spinners change your mind on climate change? Australians just aren't convinced on climate change. So we commissioned some spinners -- who are not necessarily greenies themselves -- to sell the message on global warming. How the nation's media covered the IPCC report, plus the best April Fools' jokes and other media tidbits of the day. Margaret Thatcher: a climate warrior? 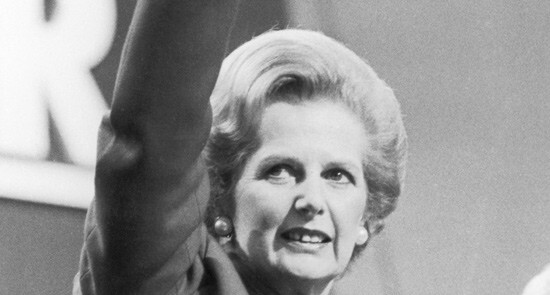 Margaret Thatcher was much hated by the Left for her economic policies, warmongering and union-busting. But Jon Dee says she did a great deal towards starting the fight against climate change. 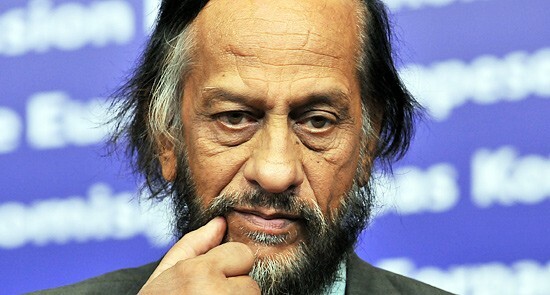 The world's most influential climate scientist Rajendra Pachauri speaks to Crikey on the need for sanity and fair reporting in media coverage of climate change -- and explains why Australia should care. Brace yourself for more extreme weather, warns the latest report from the Intergovernmental Panel on Climate Change (IPCC). It makes for concerning reading, says Amber Jamieson. The IPCC's Managing the Risks of Extreme Events and Disasters to Advance Climate Change Adaptation special report makes for concerning reading, writes Amber Jamieson.